Known for being results-driven, Paulâ€™s enthusiasm and passion to make a positive difference in peopleâ€™s lives is what makes him an asset to the Business Centre Pilbara. He is an accomplished business development manager with almost thirty years management experience in both the commercial and non-profit sectors. Paulâ€™s background includes a successful military career, being a trainer and having held several middle and senior management roles where he has developed his expertise in business development and change management fields. Paul is an active member in both the business and wider community and has been a member and past president of Lions and Rotary. 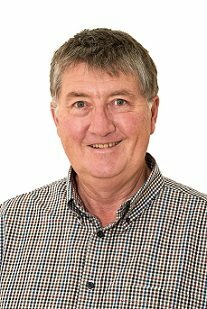 Neil McGilpâ€™s 35 years of Tourism Experience has seen him operating a range of tourism businesses including safari lodges, outdoor adventure tours, tourist attractions, 4wd Safaris and indigenous Joint Ventures. His passion for nature-based and indigenous tourism has seen his operations win a number of state and regional tourism awards and a WA small business of the year award. Neil applied these business skills to assist in business development and mentoring consultancies for a number of years. 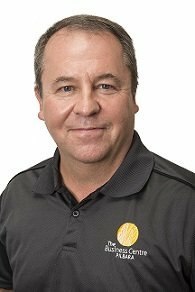 Neil brings to Karratha a wealth of experience operating businesses in successful tourism regions such as the Kimberley, Kakadu and Cairns and a passion for the outback. Cordelia has an Advanced Diploma of Arts (Acting) from NSW TAFE and a Diploma of Events from Advanced Careers College, both of which have contributed to a range of unique skills, experiences and knowledge. 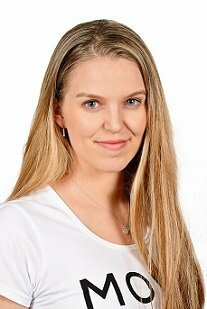 Cordelia is highly skilled in customer service, having worked as a Customer Experience Consultant for the Newcastle branch of Automotive Holdings Group Australia for over a year, as well as having worked in the Retail Industry for four years. Cordelia worked as an Assistant Events Manager for the Dungog Festival in 2015, where she excelled at customer relations, volunteer management and project management of the numerous events throughout the Festival.